Amazon.com, the largest online retailer in the world. 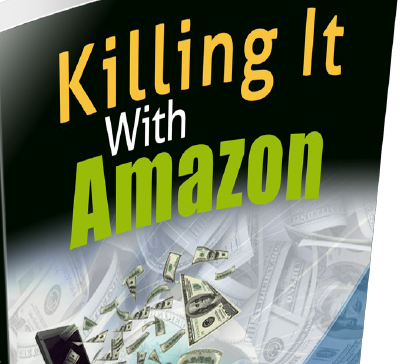 simply building websites promoting Amazon products. few thousand dollars a month. You can do this part time or full time and literally ANYONE can do this.